I was “finished school” and working full-time as a graphic designer when I first started sensing God call me into ministry. I didn’t know where that would lead me ultimately, but it started with going back to school, where I received my Youth Ministry degree from Bethany Bible College (now known as Kingswood University). After Bible College I still had no plans to go overseas as a missionary. I was a youth major, after all, and had a passion for worship leading. So I pursued various potential opportunities in youth and music ministry. But in all my searching for just the right ministry position, nothing I pursued worked out. For months, it seemed like every door I tried was closed. 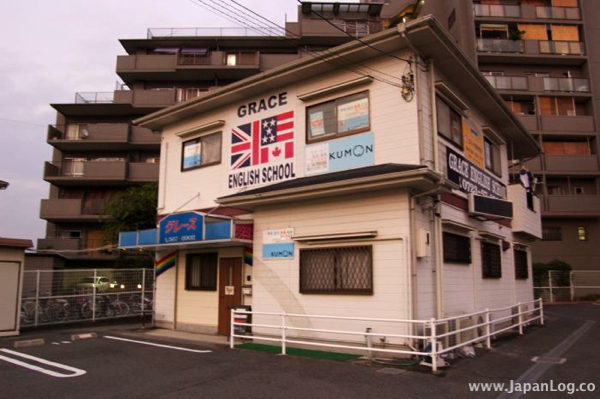 Then, through the internet, an opportunity came my way completely unexpectedly: a one-year position teaching English and doing ministry in Japan, at a little place in Sayama City, Osaka, called Grace English School. After a lot of prayer and thought, I really sensed that God was leading me to accept the offer. So in the summer of 2002 I left Canada for a year in Japan. It will be a great experience — an adventure — I thought, and besides, it’s only for a year, right? That year changed my life. It was an adventure, yes. But it changed me in ways I didn’t even realize at the time. It changed the way I looked at the world, the way I looked at missions, the way I looked at life in general, and the way I looked at myself. I fell in love with Japan and, seeing the great spiritual need, have been carrying a burden for the Japanese ever since. 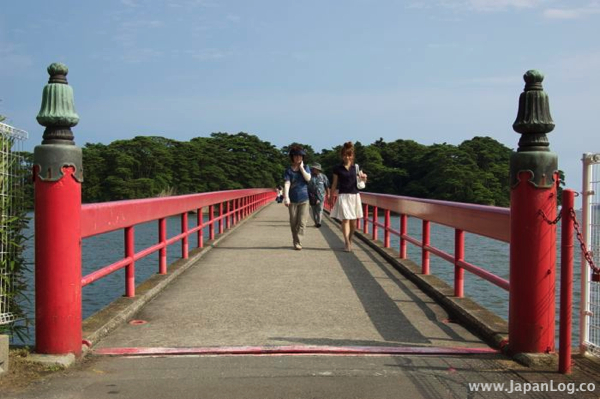 I have been serving with Global Partners in Japan since 2008, building spiritual bridges through English teaching, youth and kids ministry, and the creative arts. Since 2010, I’ve focused on English ministry, doing weekly English classes, monthly English conversation cafes, and special events with my church, Nagoya Immanuel Church. In addition to our English ministry, I’m also involved in music, preaching and youth ministry, in Nagoya and elsewhere, as well as less traditional artistic ministries. Currently (late 2018 – early 2019) I’m transitioning away from English ministries and working towards focusing more on creative outreach, specifically the GP Manga Project. I am currently serving as a long-term missionary with Global Partners. “Global Partners’ mission is to exalt Jesus Christ by calling and mobilizing believers to global ministries of evangelism, church planting, leadership development, and ministries of compassion. As the international arm of The Wesleyan Church, we celebrate ministry in more than 80 nations, focusing on unreached people groups, assisting existing international churches to strengthen ministry capacity, and helping North American churches know the joy of global ministry.” In Japan, Global Partners works alongside Immanuel General Mission (IGM), an indigenous Japanese denomination, and World Gospel Mission, an interdenominational missions agency. This ministry can not happen without prayer and financial support. Please check out the Get Involved page for more info or to sign up!